It costs lower due to prefab construction. 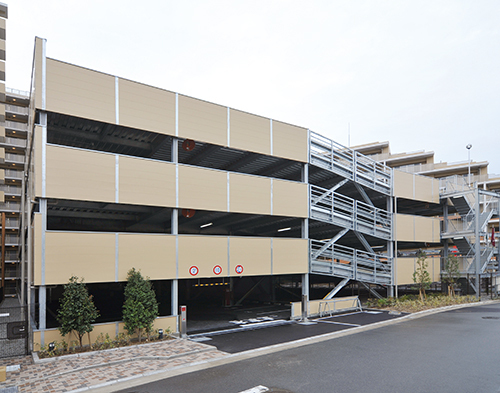 We supply the best parking lot system to meet lot area and number of cars wtih short delivery. 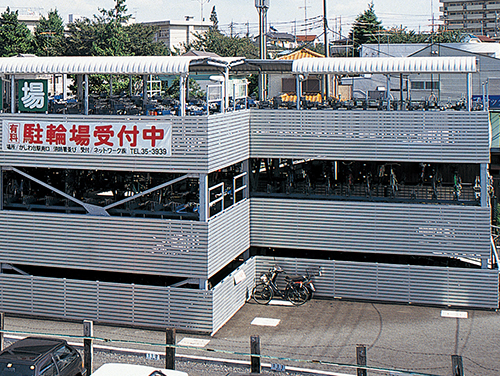 We produce a superior designed bicycle stocker, and make comfort space for people and town. 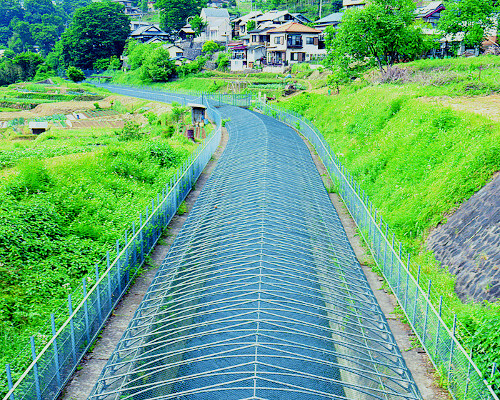 It is a safety net-cover at public institution and for corridors of water. The design is harmonized with landscape and has a high-security.